Are you renovating an existing bathroom or starting from scratch? 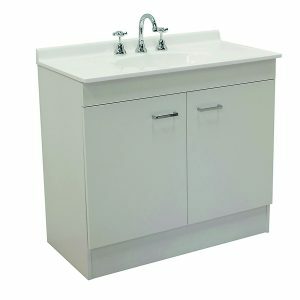 Plumbing Bros supply and install a select range of bathroom vanities in Perth and surrounding areas. We will visit and provide a free quote. measure the space you are working with. For example, can the bathroom door and vanity unity doors and drawers open properly? think about where other fixtures and fittings will work best i.e. mirror, other cupboards and lights. You can check out our range of tapware here. plumbing is a consideration in an existing bathroom. If you have questions, ask our friendly team. functionality of the unit i.e. is there enough bench space? Do you need drawers or cupboards? Is a floor standing or hob-mounted unit needed? 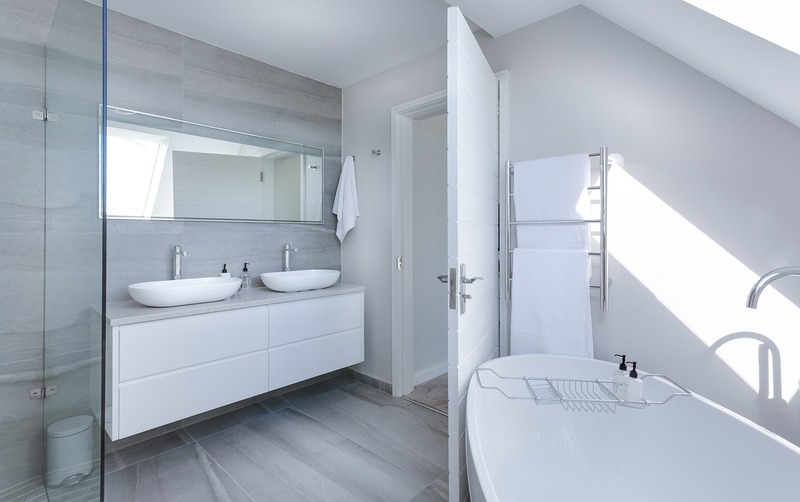 Our team of qualified plumbers take care when removing existing vanity units and can assist with measurements and options to suit your space and budget. We DON’T charge call out fees. We DO offer 24-hour phone support and advice. The installation of Plumbing Bros base vanities includes new waste piping, removal of all rubbish, before and after photographs and thorough testing of the unit. We are a one-stop-shop for your vanity basin and bath needs as well.